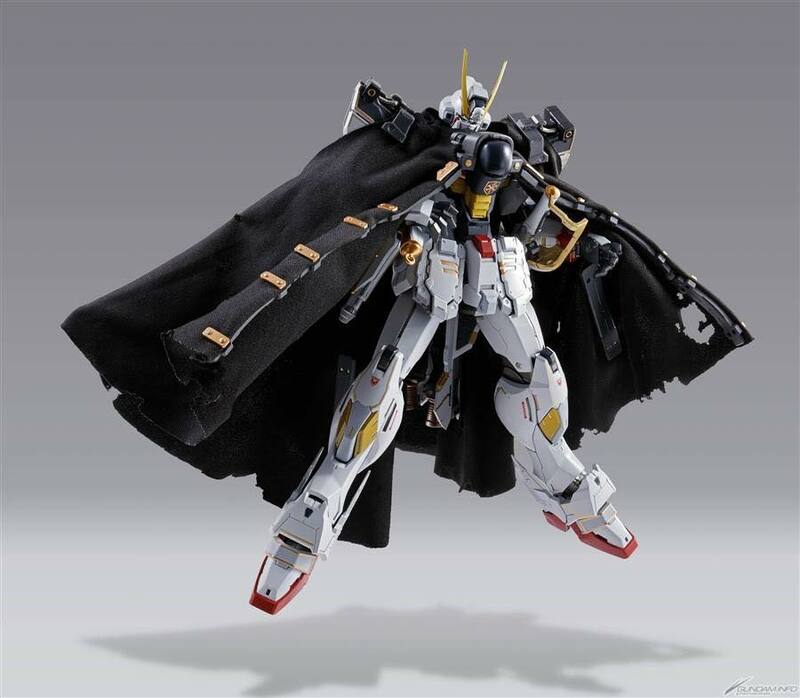 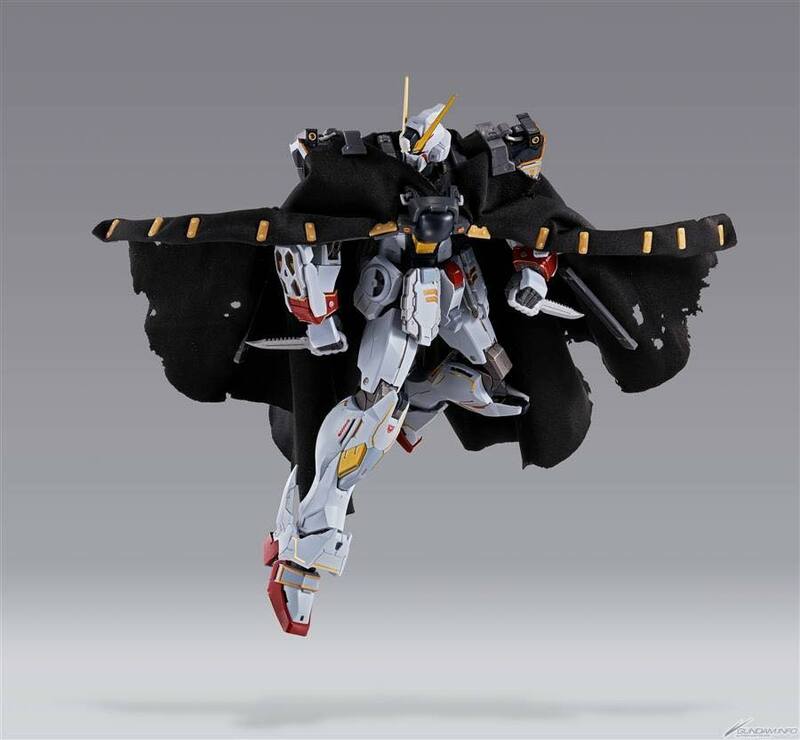 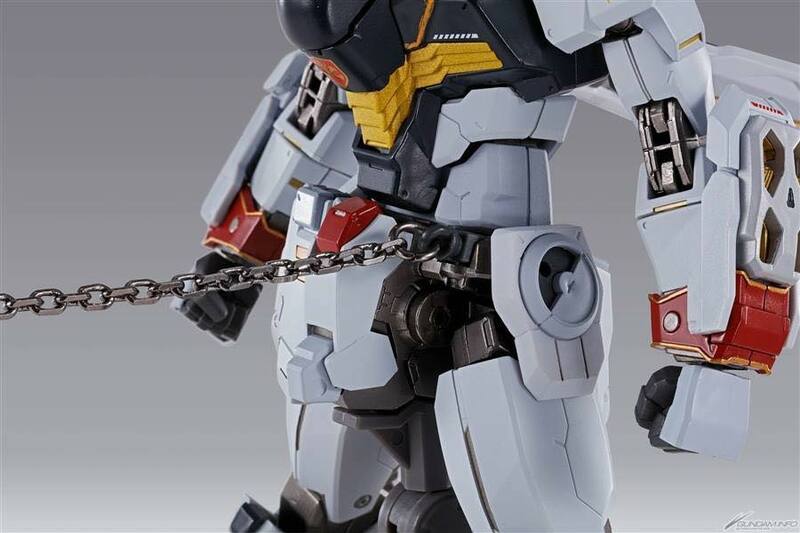 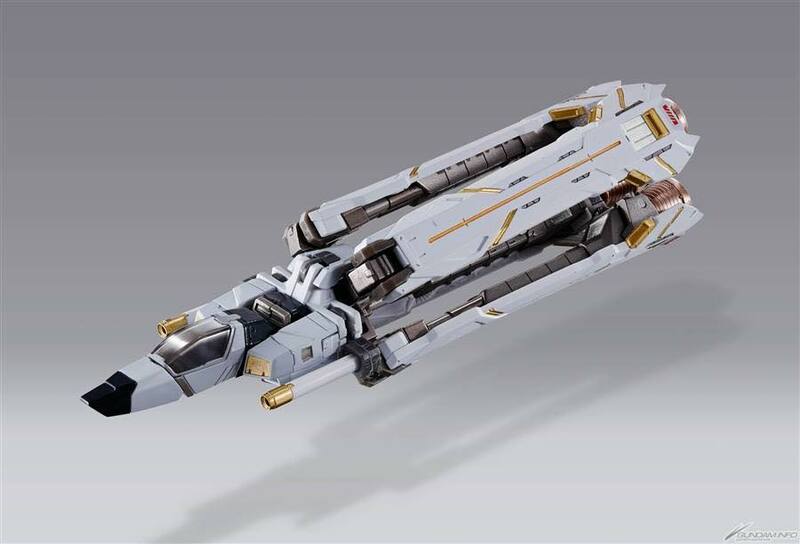 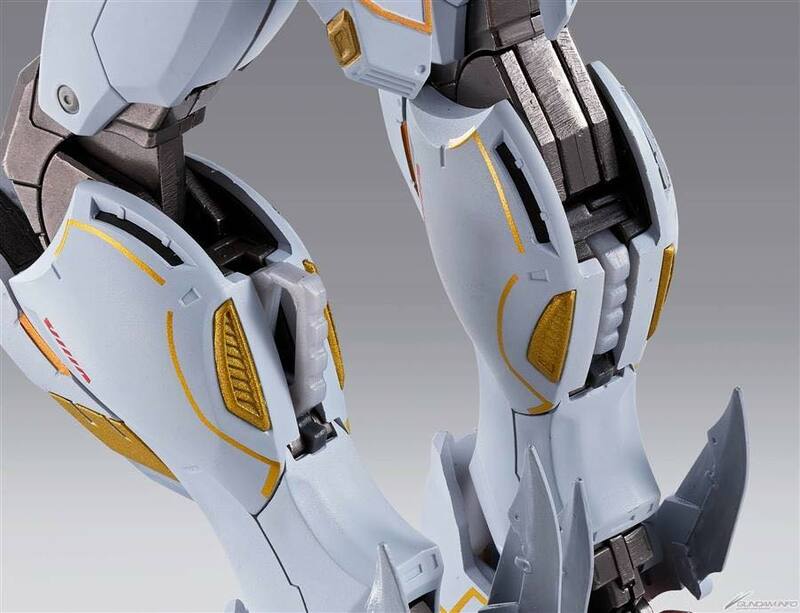 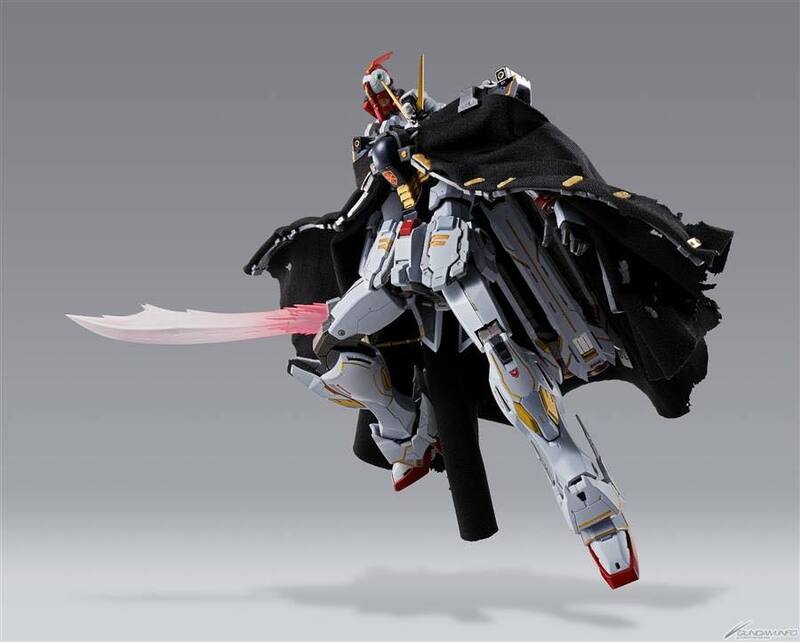 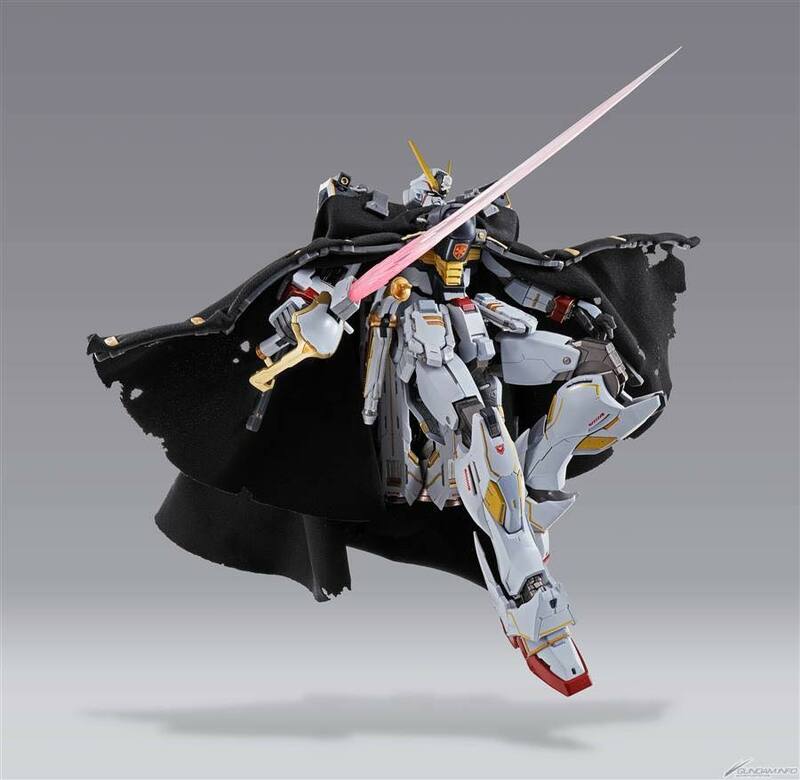 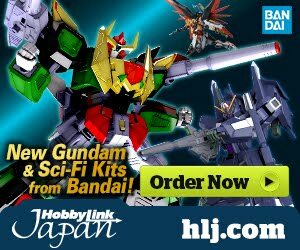 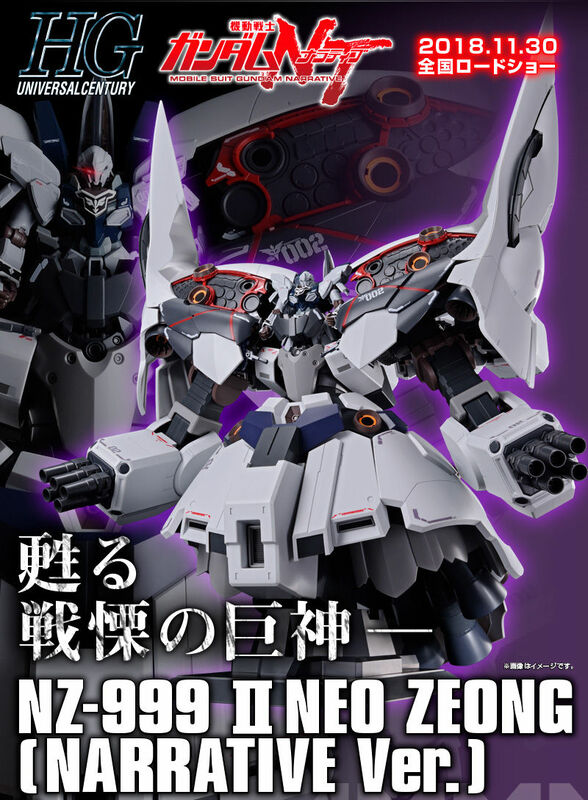 Additional details will be revealed at the "2018 All-Japan Model Hobby Show" for the first time at the BANDAI SPIRITS booth! 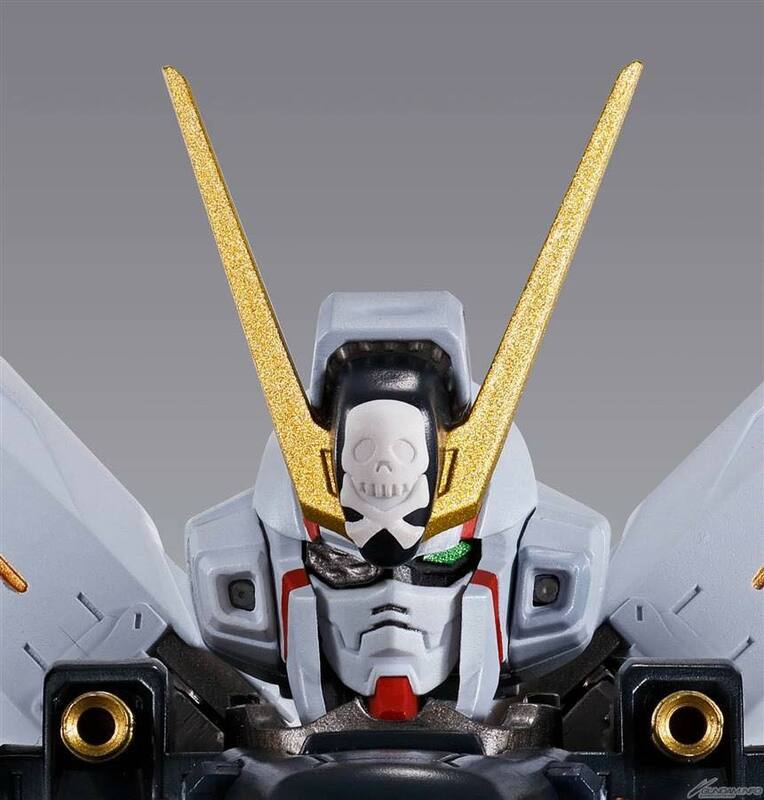 from September 28 ~ 29, 2018 at the Tokyo Big Sight! 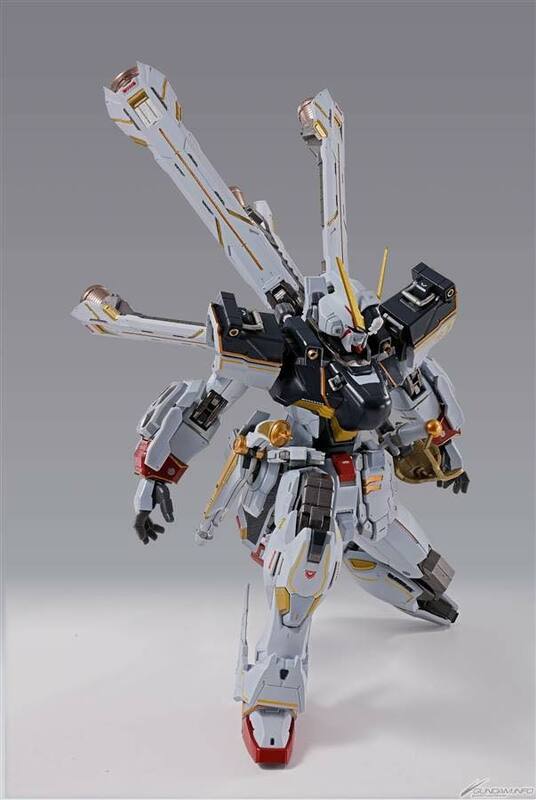 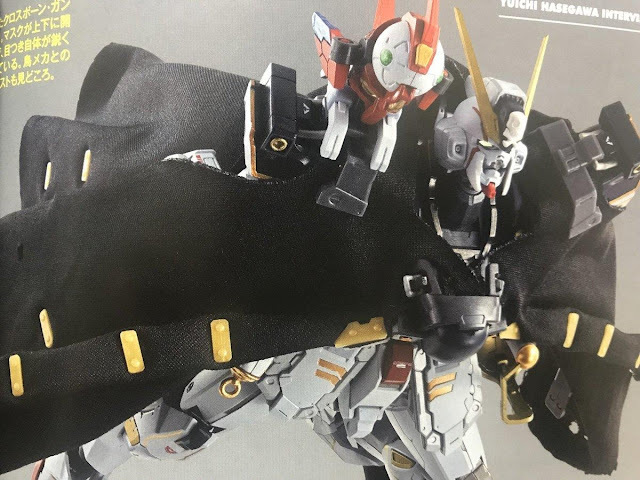 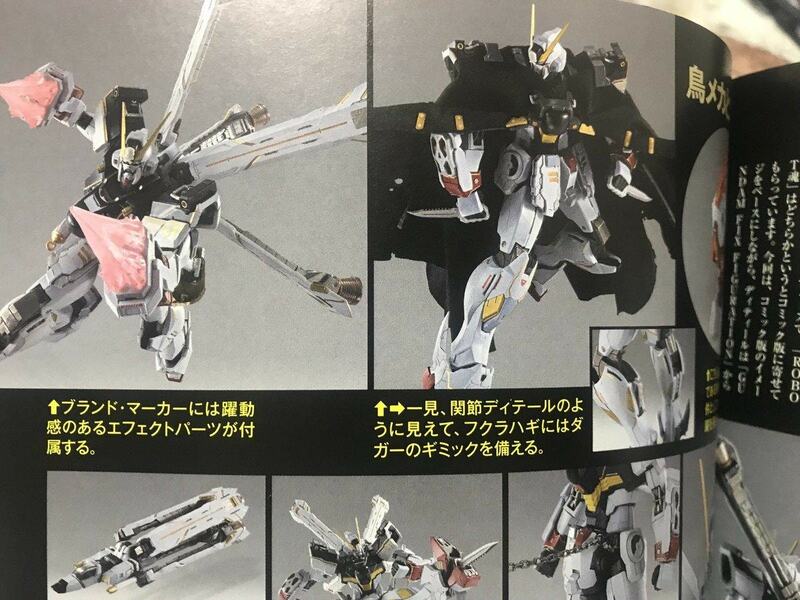 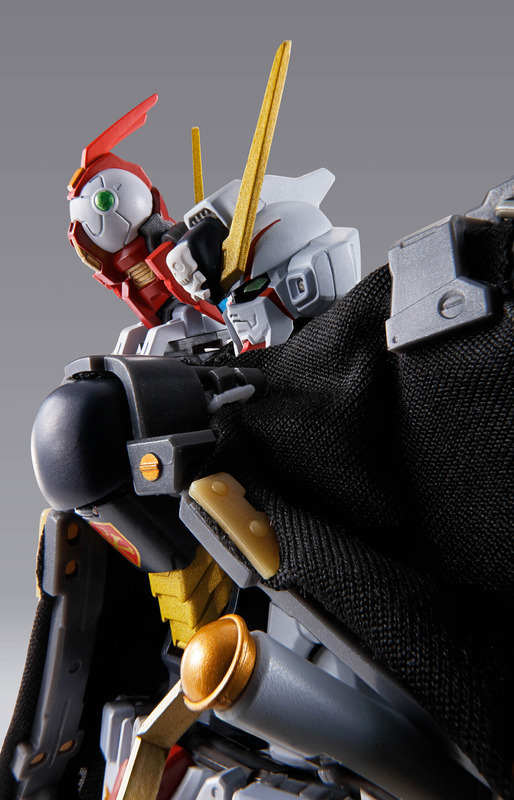 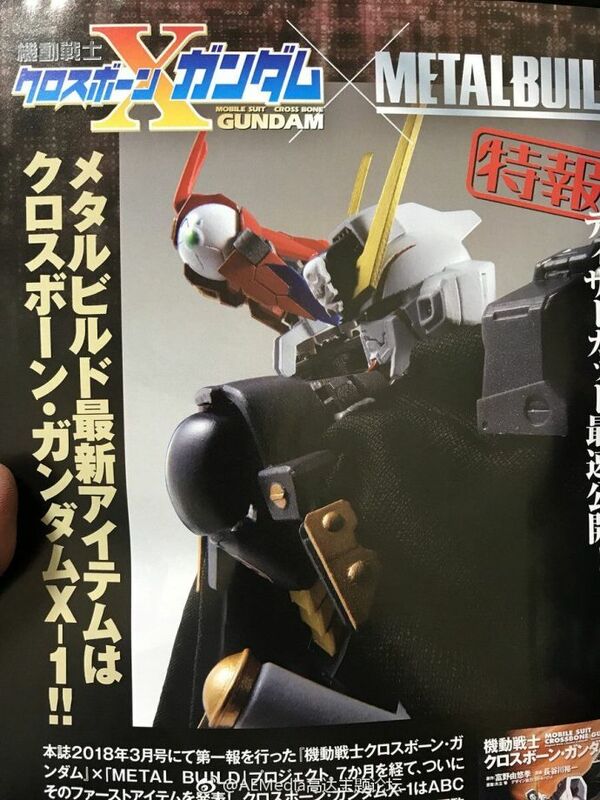 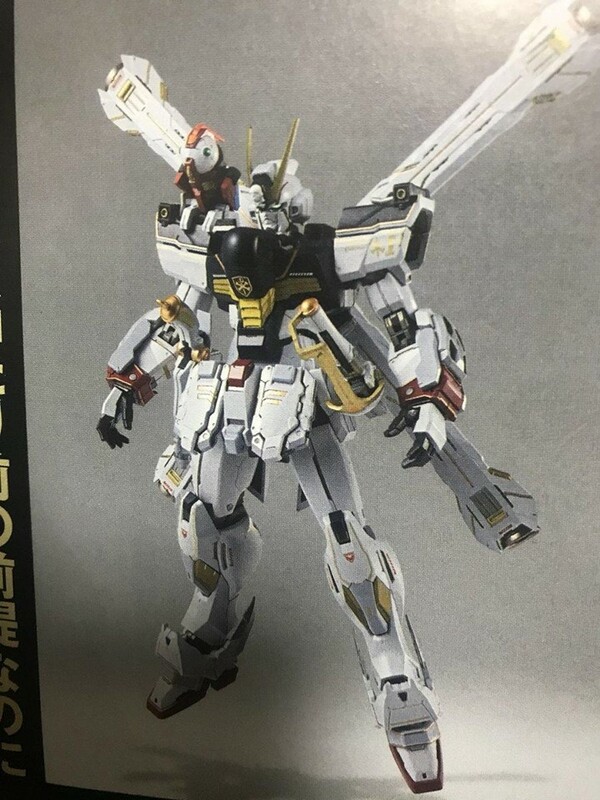 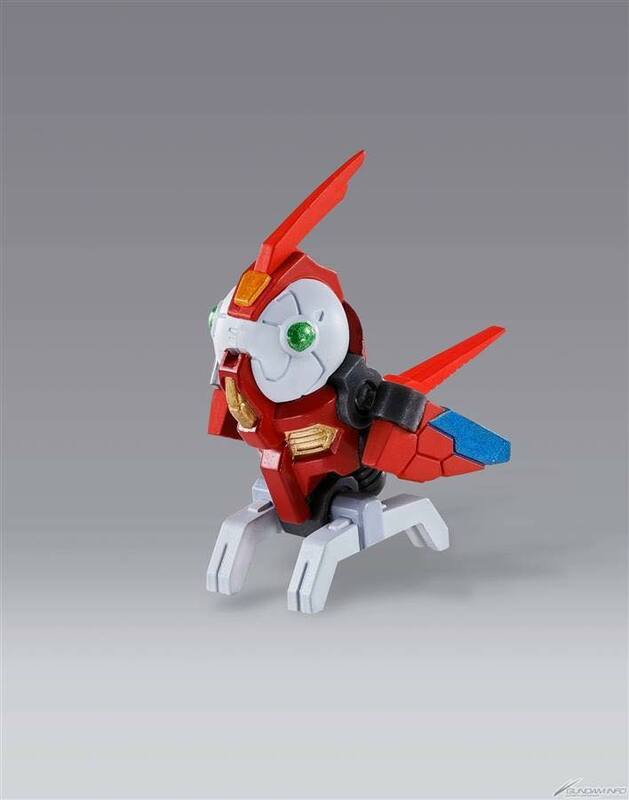 Is that parrot mecha on Crossbone's shoulder? 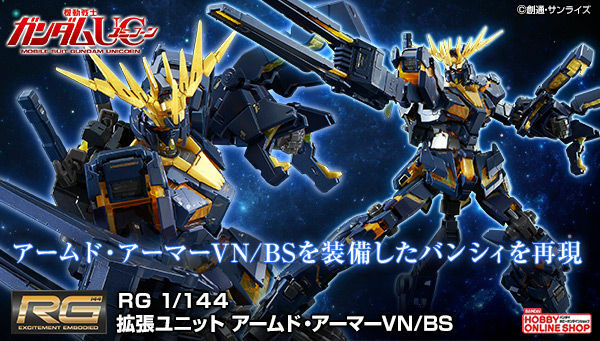 I wish that they would make Sentinel/Stardust Memories in this line. 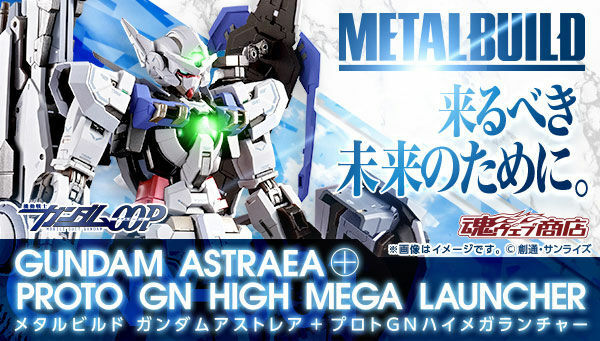 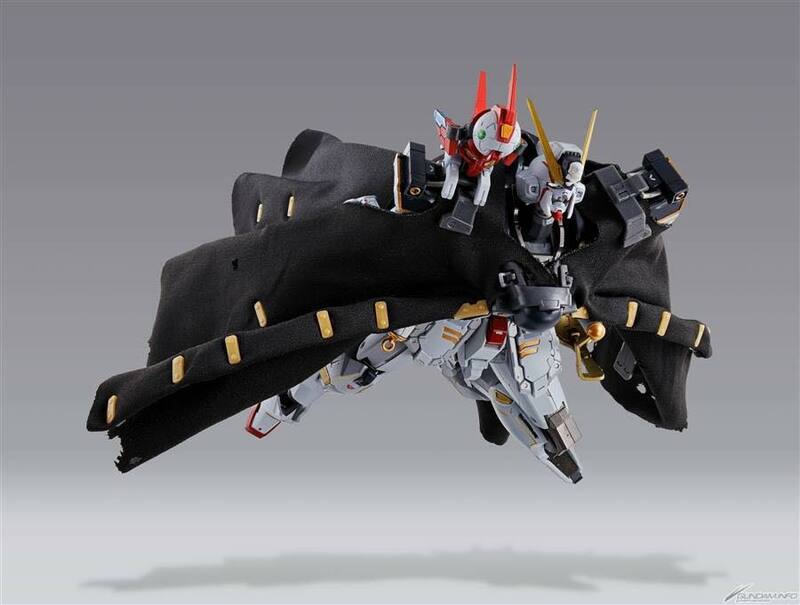 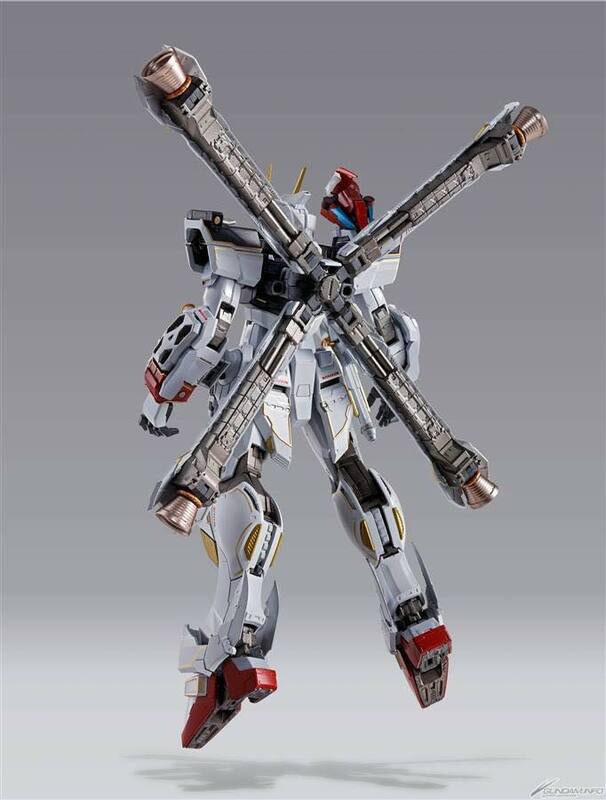 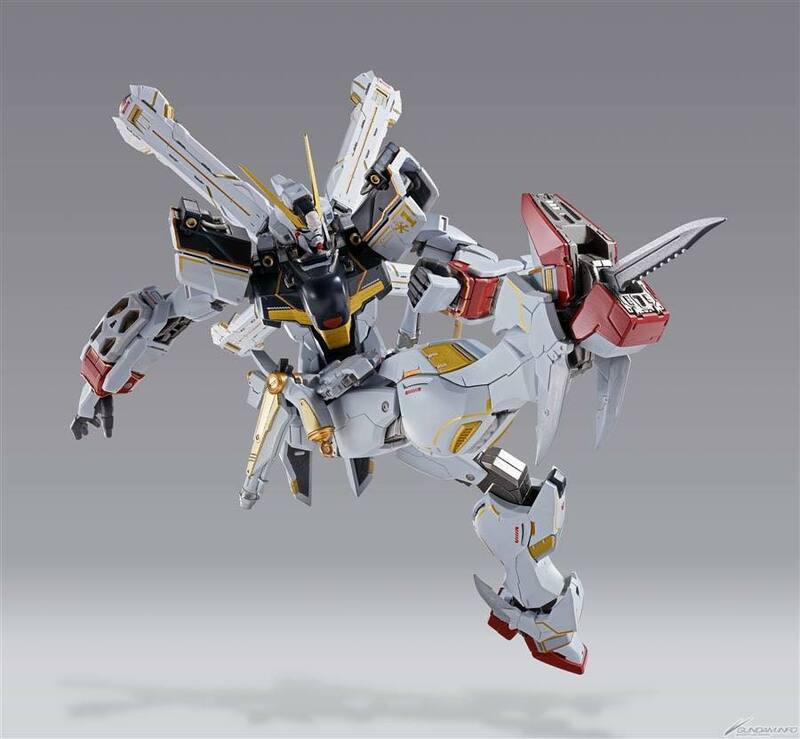 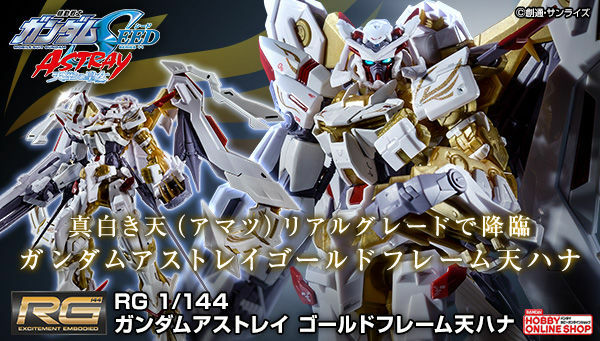 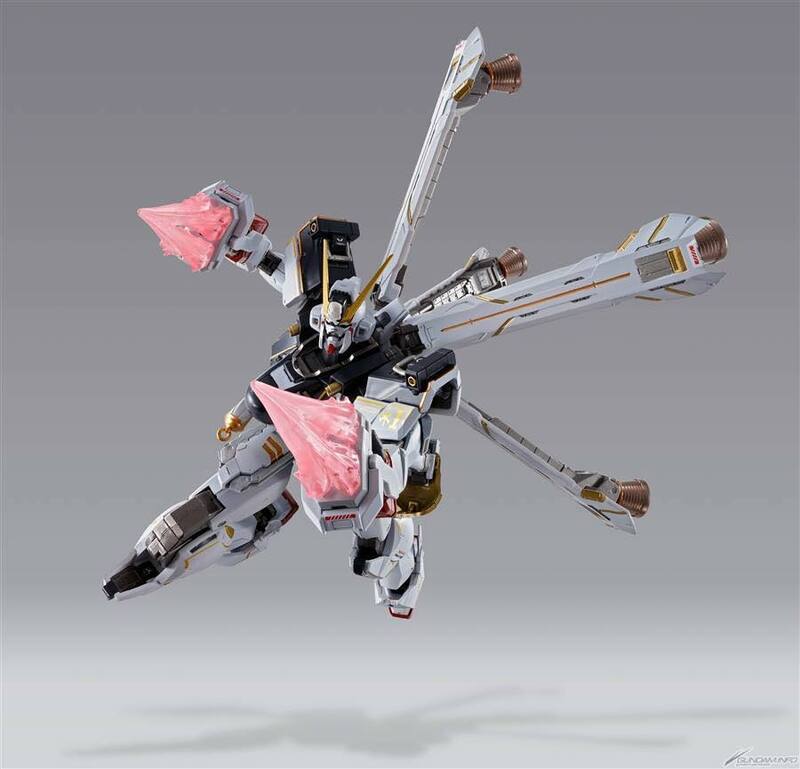 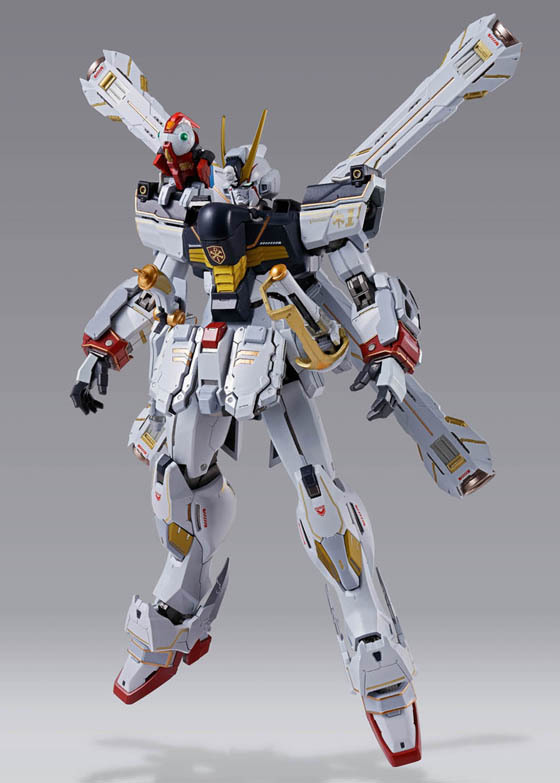 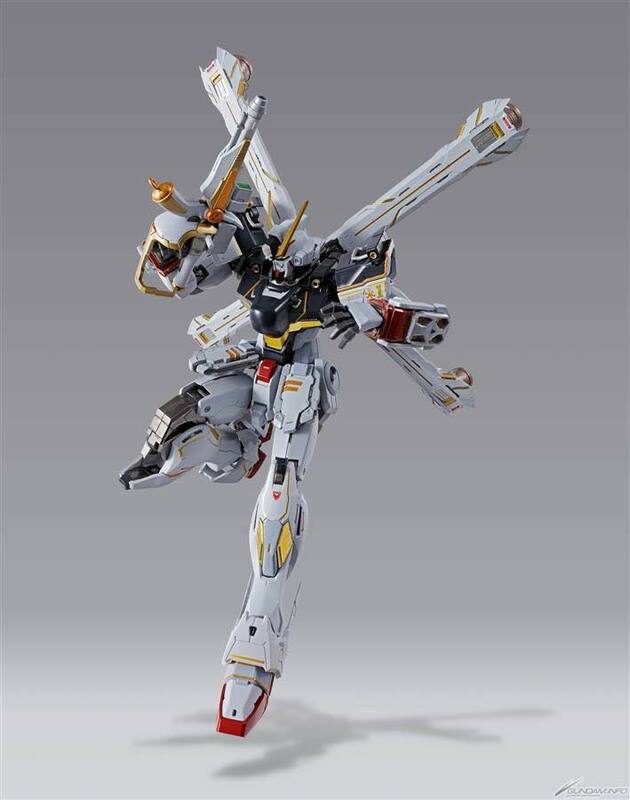 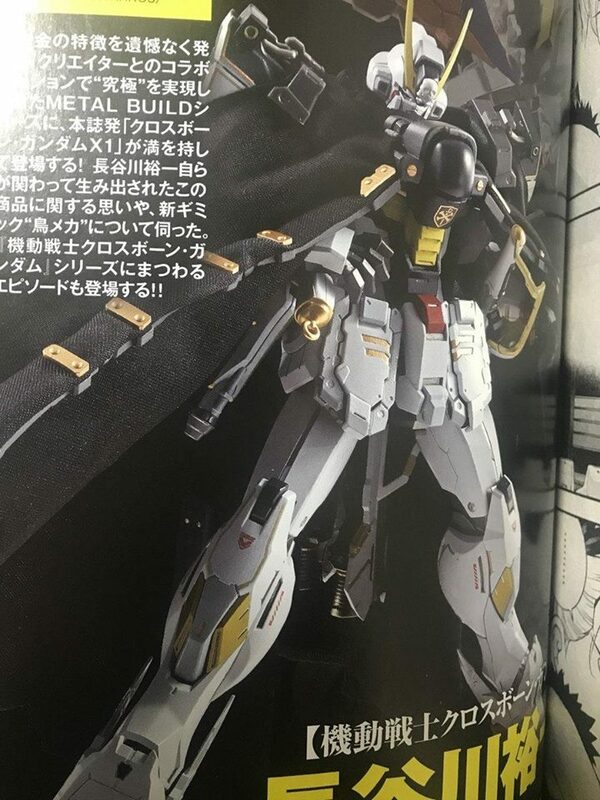 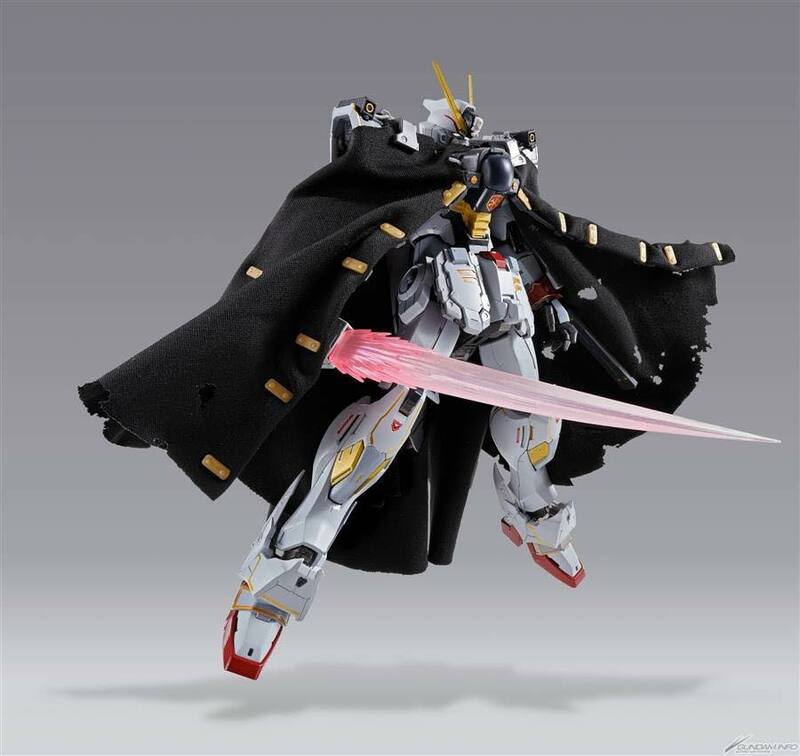 Would LOVE to see S/Ex-S Gundam and Physalis Metalbuild! 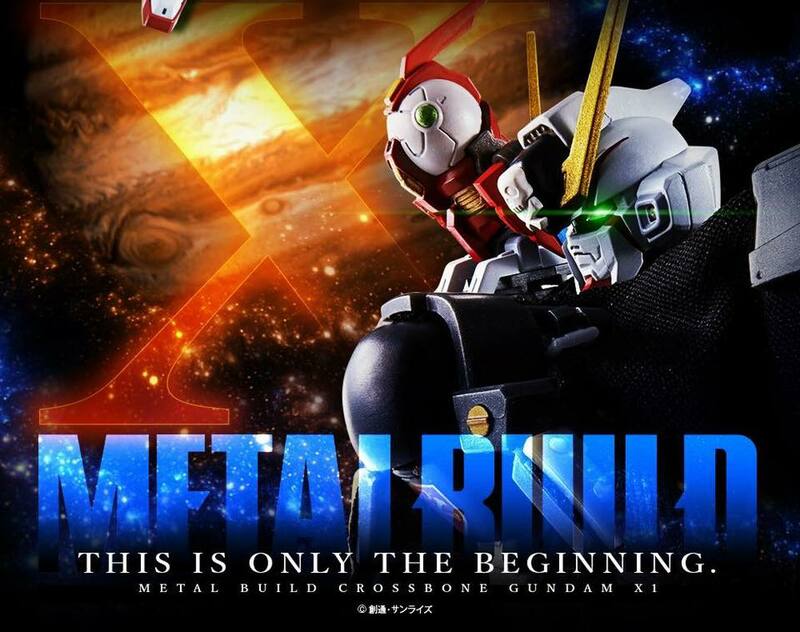 Hopefully this means we will be getting a X2 metal build as well.